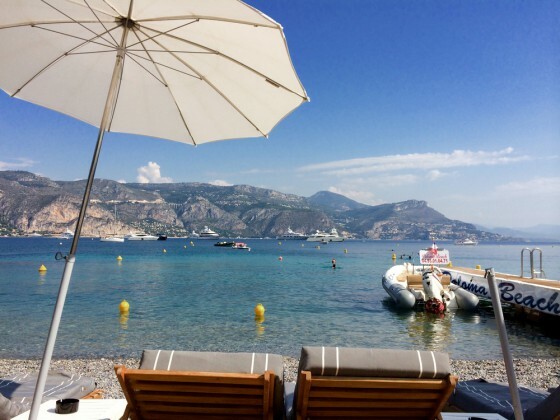 The French Riviera is a region of outstanding beauty with so many wonderful beaches and beach clubs, and to choose a favourite would be almost impossible. Positioned discretely towards the end of the exclusive promontory, Paloma Beach on Cap Ferrat is an oasis of calm in an area which is often over-run with people, cars and boats especially at the height of the summer. La Costa Properties is happy to announce a beautiful rental property available to rent on Avenue de Grand Bretagne in Monte Carlo. This 6 bedroom apartment is in a quiet residential area a short walk to the casino, Hotel de Paris, Café de Paris and the pleasant café and boutiques of the Boulevard des Moulins. The apartment is set on the entire floor of a “Belle Epoque” style house, this gorgeous luxurious master apartment is in perfect condition. It enjoys beautiful sea view. The apartment offers high quality finishing: refined decoration, marble floors, A.C. Please find more information on our website here.